Slip-on design with back-zipper closure. 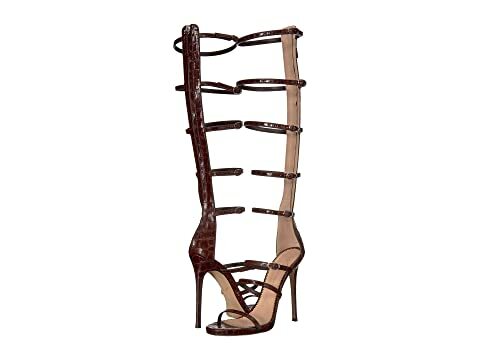 We can't currently find any similar items for the E900175 by Giuseppe Zanotti. Sorry!